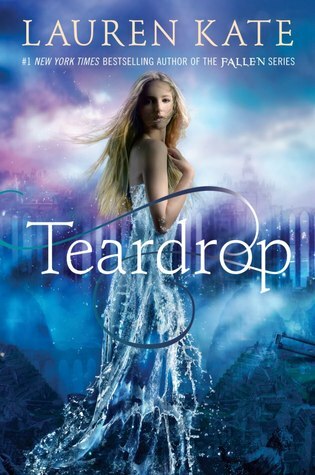 Dark-Readers: Teardrop By Lauren Kate COVER REVEAL!!! 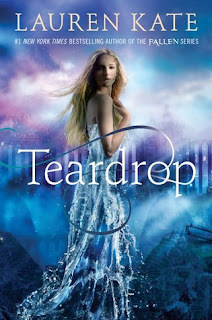 Teardrop By Lauren Kate COVER REVEAL!!! Goodreads summary: Never, ever cry. . . . Eureka Boudreaux's mother drilled that rule into her daughter years ago. But now her mother is gone, and everywhere Eureka goes he is there: Ander, the tall, pale blond boy who seems to know things he shouldn't, who tells Eureka she is in grave danger, who comes closer to making her cry than anyone has before. I knew that whatever Lauren Kate did next would blow me away...in seeing the cover and reading the summary I truly cannot wait to devour this book. But I know I will be wanting the second book as soon as I have finished the first.